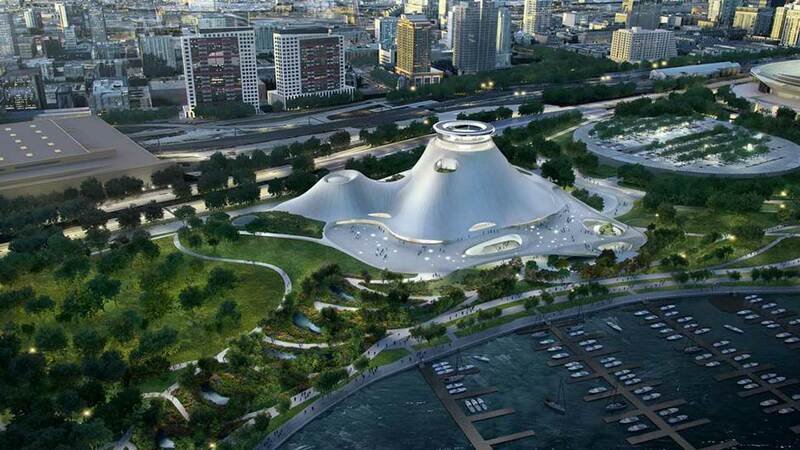 CHICAGO (WLS) -- A lawsuit filed to block construction of the George Lucas Museum on Chicago's lakefront can continue, according to the judge. Friends of the Parks sued the Chicago Park District in November, calling the plans to build the museum "an assault on the shores of Lake Michigan." The group supports the museum, but not its location. They want the Star Wars creator to pick a new location. As is, the museum site is located between Soldier Field and McCormick Place. 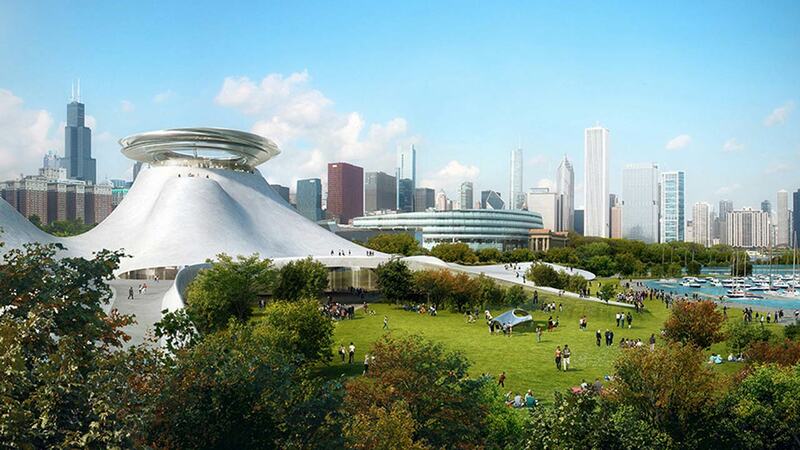 "While we are disappointed that the court did not resolve the case today, we look forward to the next phase of the public process to determine the best way to make the Lucas Museum of Narrative Art a great new addition to Chicago's museum campus. This incredible investment will create a world-class educational institute for Chicago's children, thousands of jobs, and new green space so that more Chicagoans can access and enjoy the lakefront." The architecture firm designing the new George Lucas Museum has released renderings of the building.